I&apos;ve been doing my best of avoiding unofficial Porter Robinson worlds remixes. Not sure what it is... wait, I&apos;m lying, I totally do: worlds held a special place in my heart from the moment I heard it, and don&apos;t like hearing it be tainted, especially with how precise Porter was with the sounds and stuff. It&apos;s his baby and I don&apos;t want to taint it. 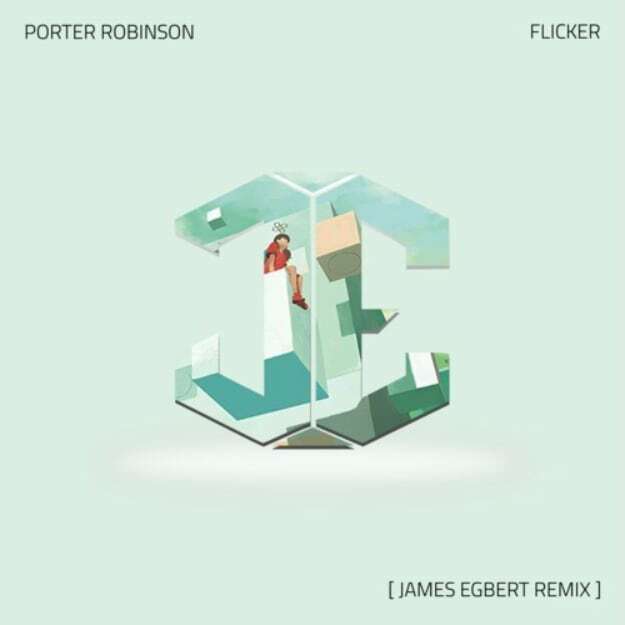 That said, I&apos;m letting go of my grip and discovering some solid reworks of the source material, including this rework of "Flicker" that landed in my inbox from James Egbert. While the original is more of a hip-hop-infused track with harder electro house tones, James brightens the mood, letting the beauty of the loop transform this into a heavenly tune for a spell; it does go through a darker patch, which makes the tune overall really shine. Duality of the sound and all. Plus it&apos;s free, so super win.